GTA V for PC will be arriving on April 14th at retail and as a digital download. 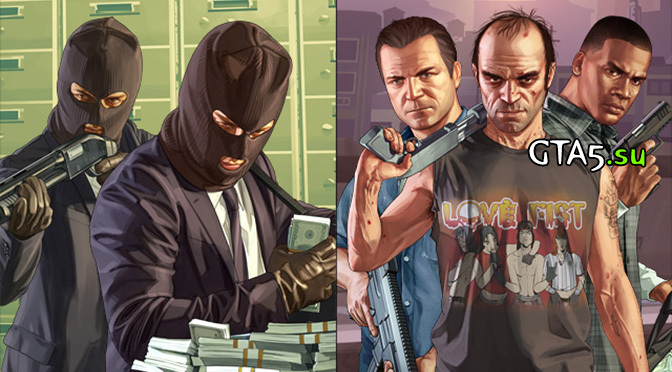 Our apologies to PC gamers worldwide who have been counting down the days until the launch of the game, but a bit more time is needed to ensure that the game is as polished as possible, and to make certain that both Heists and the GTA Online experience are ready to roll out on day one for PC. As a gesture of thanks for your understanding, we will grant anyone who has pre-ordered the game an additional $200,000 in-game cash for use in GTA Online. As always, we ask for the GTA PC community’s understanding and assistance in helping to report any concerns during the early days of launch when those inevitable initial teething issues arise on the new platform. If you do experience issues please visit Rockstar Games Support and send feedback to [email protected] – we’ll be closely monitoring the situation and addressing any hitches as quickly as we can. The PC version of Grand Theft Auto V is our most graphically and technically advanced version yet, fully optimized to support a broad range of current hardware (system specifications) and features a host of PC-specific enhancements including greater levels of detail, deep configuration options and ultra-high-definition support – as well as the powerful new Rockstar Editor for recording, staging and editing original custom videos.